The Memorial Mosaic Project honours the legacy of founding Manager Diane Frankling, the firm visionary behind the Co-op’s proud and inclusive community. The Mosaic Project is a large-scale collaborative artwork designed specifically to celebrate the co-op’s 20th anniversary, and memorialize our founding Manager. Under the guidance of Red Dress Productions, co-op members conceptualized and built the mosaic over a period of several months. 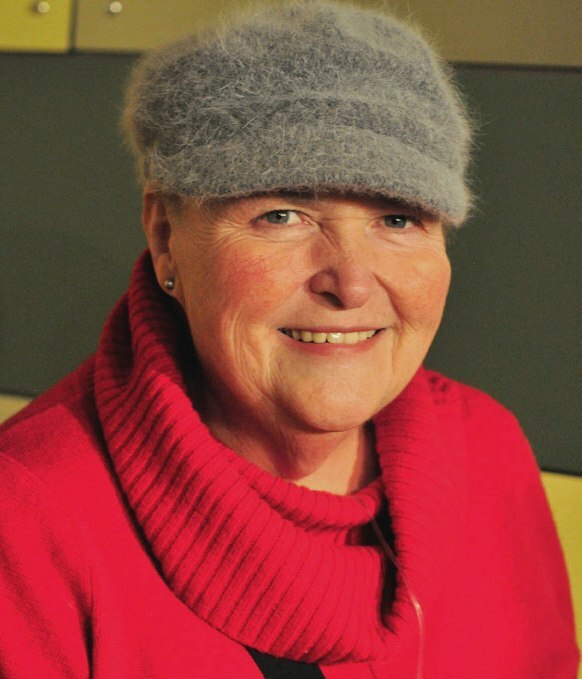 Diane’s death in March of 2011 had a profound impact on members, staff, and the broader co-op community. 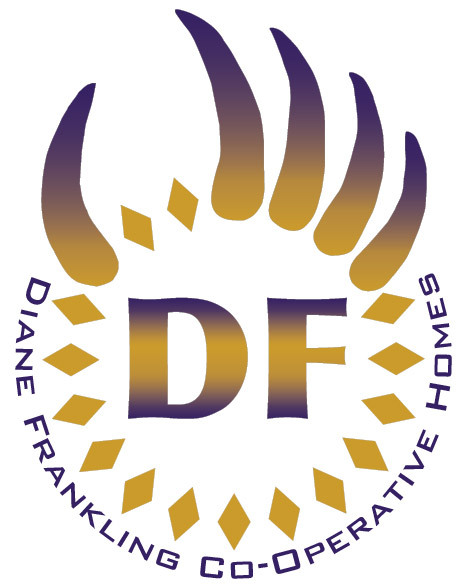 Under Diane’s careful and determined 20-year stewardship, the co-op has consciously created a housing community based in equity and anti-oppression. The community which was founded with very deliberate social intent is – today – a diverse, thriving and vibrant collection of people who live and work together in mutual respect. The Memorial Mosaic Project is at once a beautiful art-piece and a tangible commitment to continue our proud legacy of inclusion and engagement.